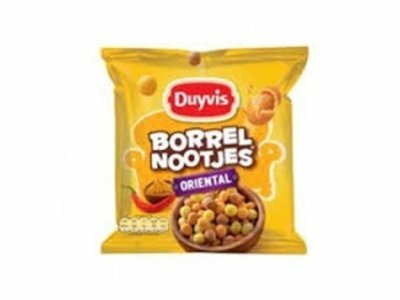 Peanuts with a Oriental flavored cruncy coating. 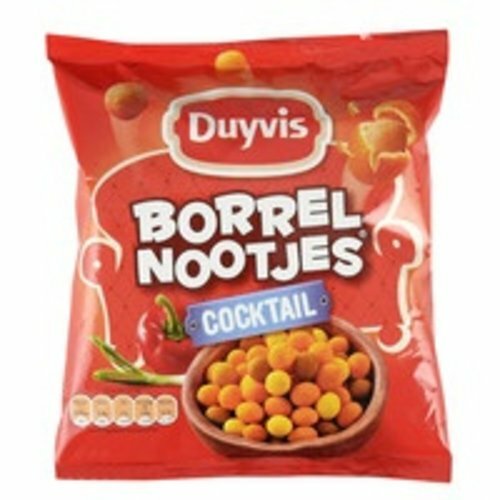 Delicious crunchy coated snacks uniquely spiced imported from Holland. 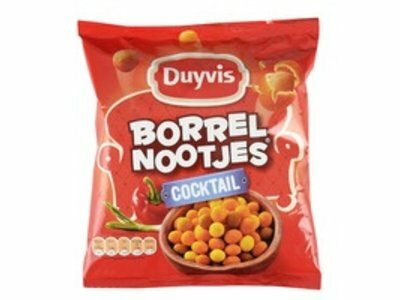 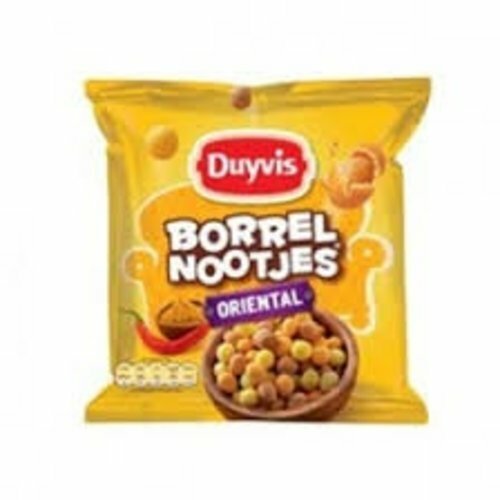 Borrelnootjes is Dutch for drink nuts.